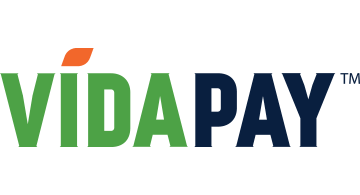 VidaPay is the prepaid wireless industry's fastest-growing technology and commerce solution. An all-in-one solution for activating SIM cards, managing prepaid wireless accounts, and processing payments. VidaPay gives merchants an easy way to manage their “Instant Spiff” transactions—the first of its kind in the industry. VidaPay is the chosen platform for over 20,000 locations which serve millions of unbanked prepaid wireless customers. Using our VidaPay software, managing your wireless business is easy and secure. Get the VidaPay mobile app on The App Store and Google Play Store today!